Used as a cap over threaded studs, dowels, and protrusions. 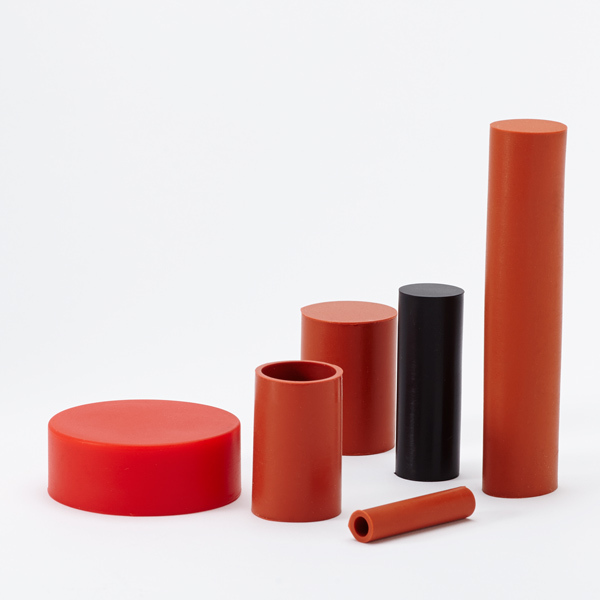 Our Flat Silicone Cap (FSC) product line is an alternative to our Silicone Cap (SC) product line for capping applications. Their versatile nature allows them to fit over extrusions, threaded studs, PEMS and dowels. Our high temperature Silicone is specially formulated to ensure reusability and economy during masking. Alternate to many Silicone Cap (SC) sizes. 0.070 (1.8mm) ID X 0.190" (4." 0.100 (2.5mm) ID X 0.220" (5." 0.120 (3.0mm) ID X 0.240" (6." 0.148 (3.8mm) ID X 0.268" (6." 0.175 (4.4mm) ID X 0.295" (7." 0.456 (11.6mm) ID X 0.576" (1"
0.515 (13.1mm) ID X 0.635" (1"
0.600 (15.2mm) ID X 0.720" (1"
0.640 (16.3mm) ID X 0.760" (1"
0.730 (18.5mm) ID X 0.850" (2"
0.736 (18.7mm) ID X 0.856" (2"
0.855 (21.7mm) ID X 0.975" (2"
0.980 (24.9mm) ID X 1.100" (2"
1.106 (28.1mm) ID X 1.226" (3"
1.291 (32.8mm) ID X 1.449 (36"
1.555 (39.5mm) ID X 1.673" (4"
45.0mm X 54.0mm X 17.0mm X 20. 1.850 (47.0mm) ID X 1.949" (4"